Kitchen Cabinets: Less is More! When it comes to kitchen counters, less is more. I am generally all in for the more is less theory in most things. 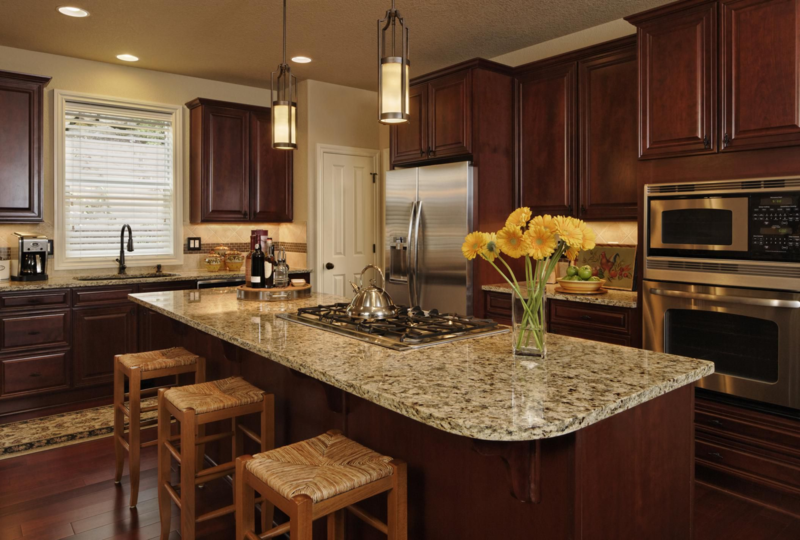 But with kitchen counters , it’s best to store all appliances in the pantry or in cabinets. The number one thing that sells houses is the kitchen. You need it to look big and open. Get all that stuff and put it up until the house is sold. You can keep it out at your new house. It’s not that much trouble getting the toaster out and putting it away after using it. Don’t make that face. Really! And granite counters are a must for millennials! They want nothing less. Pretty much everyone wants it. If you need a referral I have one. It will be money well spent. Your kitchen will look so good you won’t want to move!!!! Whoa now!